The mission of the York County Conservation District is to focus on the stewardship of land, water, and other natural resources. The District administers and participates in a variety of programs to protect and promote the wise use of natural resources. All of the programs above are specifically designed for grades 4, 7, 10, and 12. Each program can be individually tailored to meet your needs. 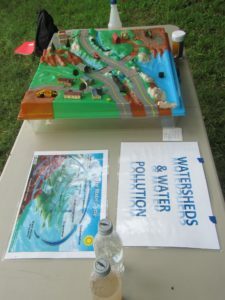 If you do not see a topic in the guide that you would like offered, please contact the Watershed Specialist below to discuss the possibility of creating a program. To schedule a program, contact the Watershed Specialist below. Unless special arrangements are made, programs are offered Monday through Friday, 8 AM – 4 PM. Before writing or calling, please have several dates and times in mind. Please notify us immediately to postpone or cancel the program. A nominal donation of $35 per hour is requested which assists with program development and delivery. Special half day (3 hours) and full day (6 hours) program rates are $100 and $180, respectively. Additional fees for special materials needs/purchases on a case-by-case basis. 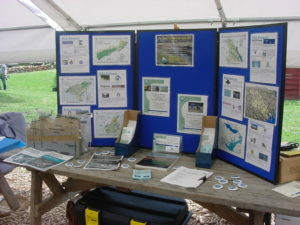 For more information about and/or to schedule your Watersheds & Wetlands Programs, contact Gary R. Peacock, Watershed Specialist, at 717-840-7687 or e-mail gpeacock@yorkccd.org.